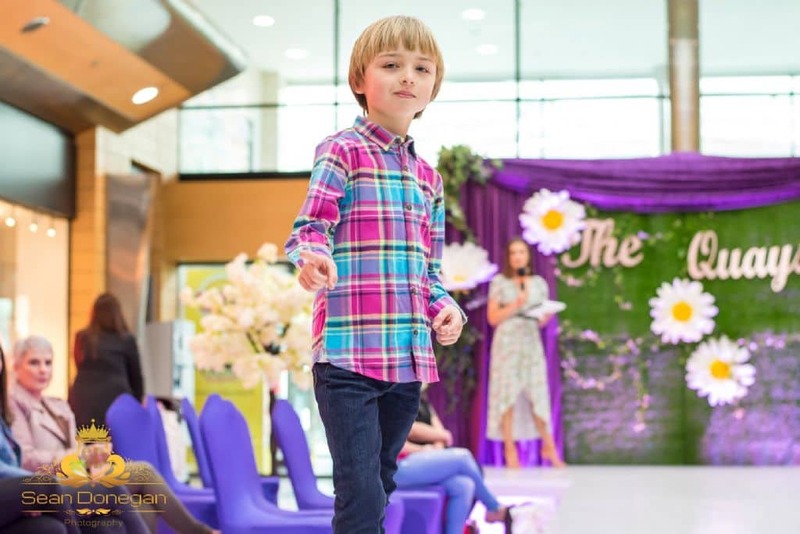 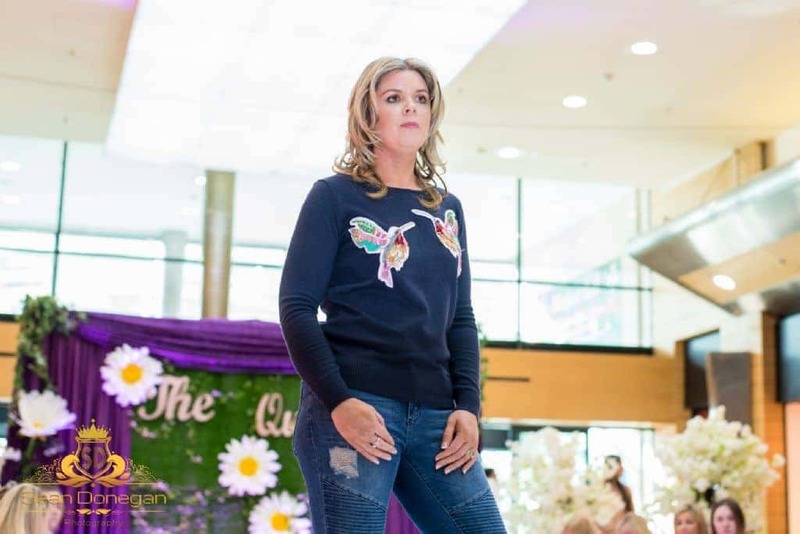 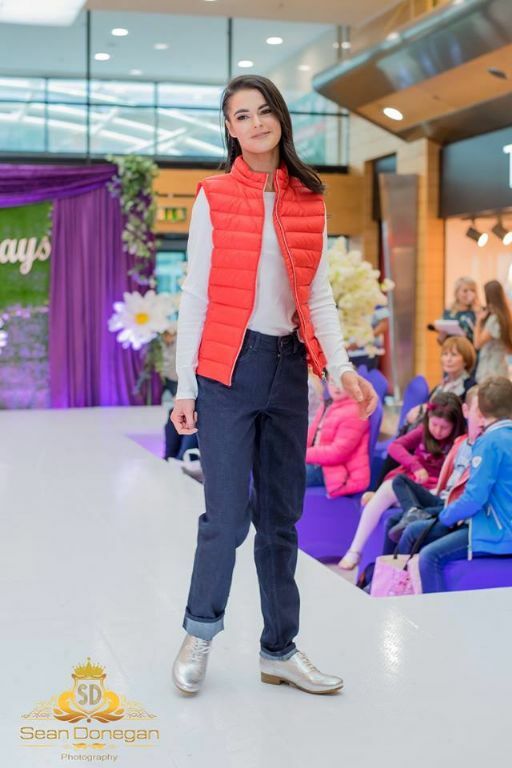 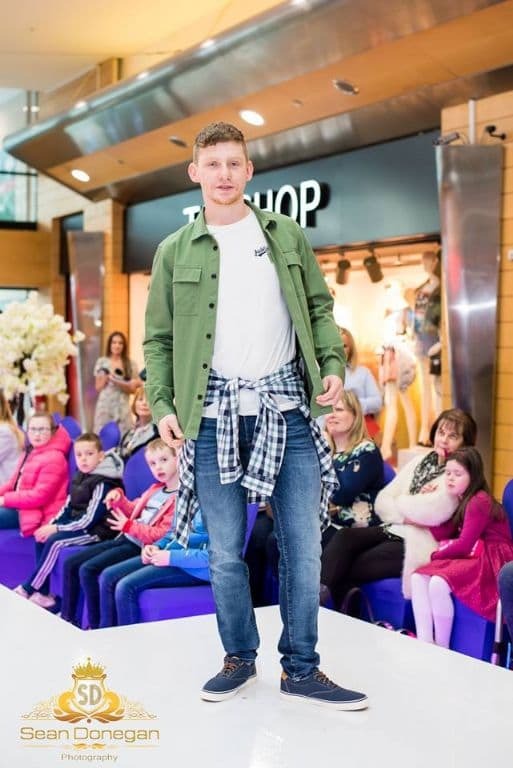 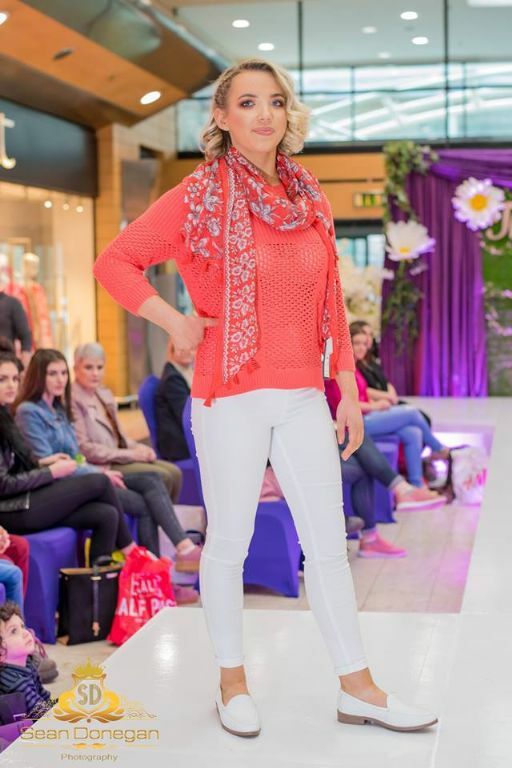 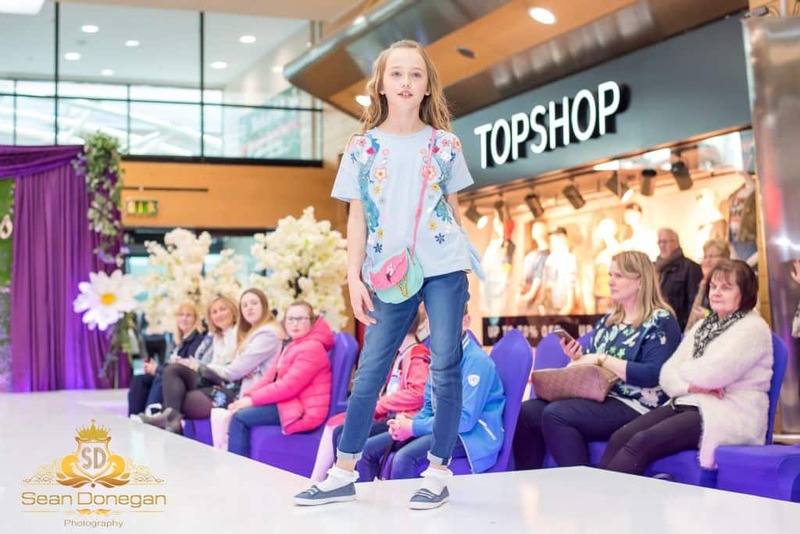 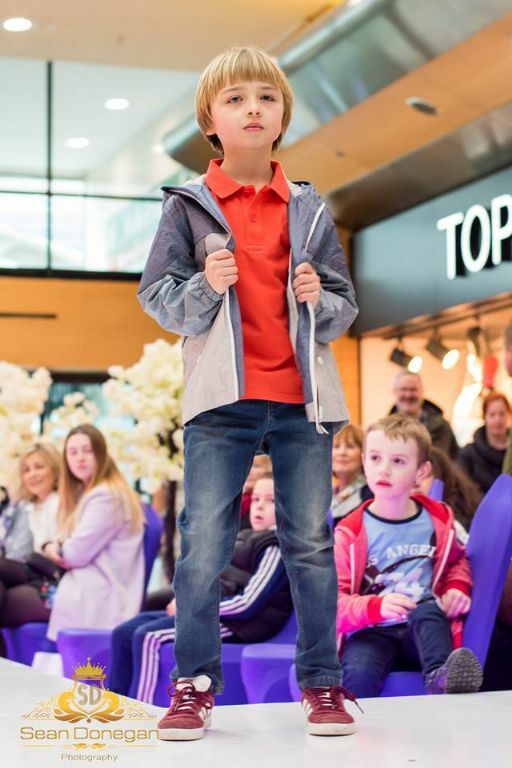 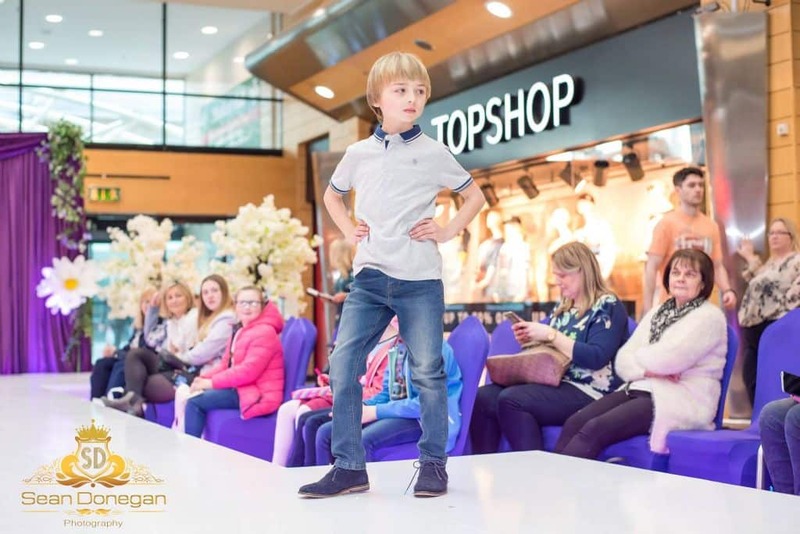 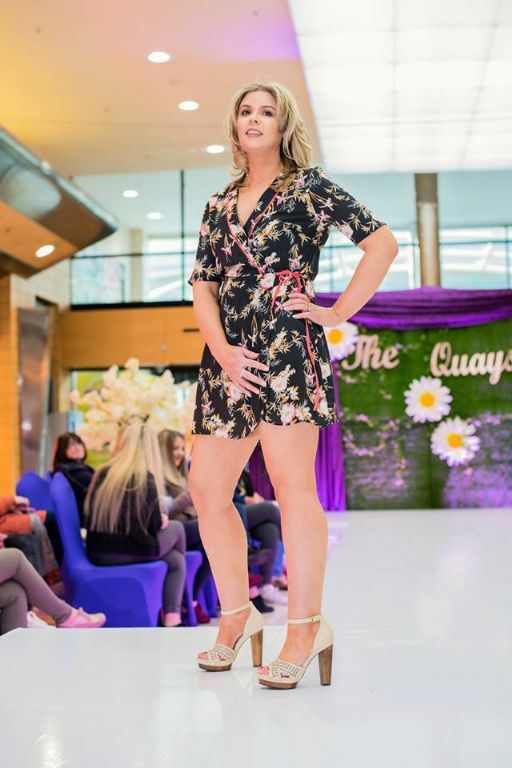 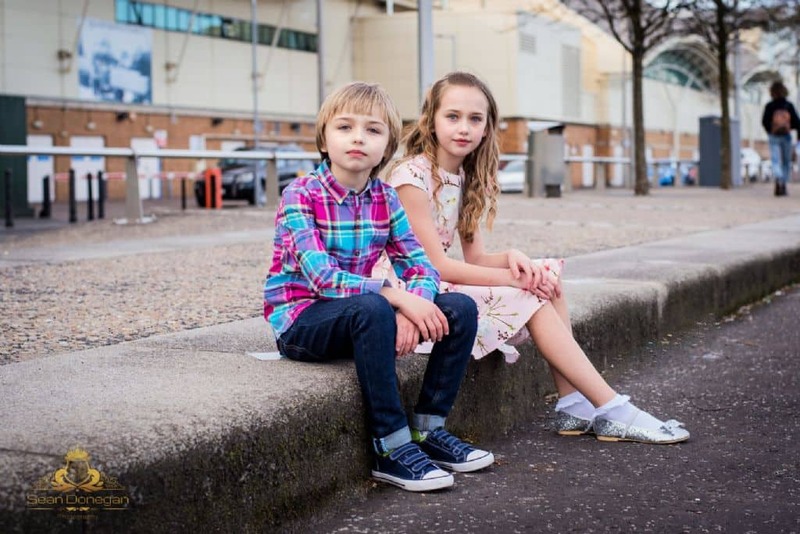 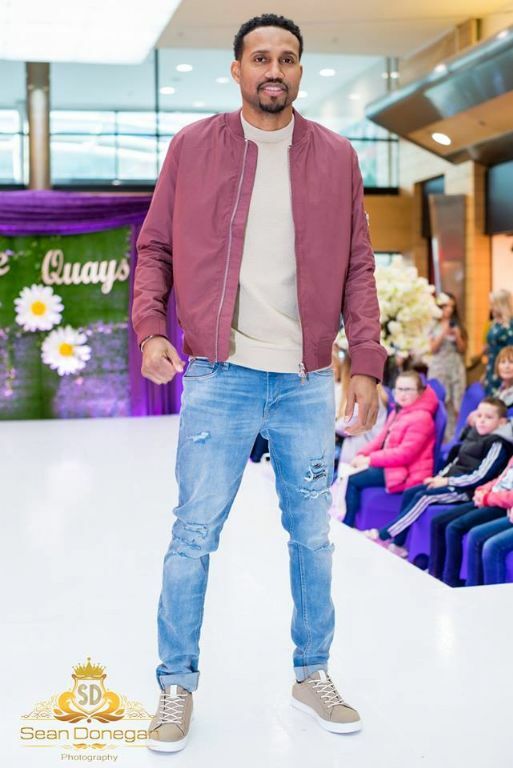 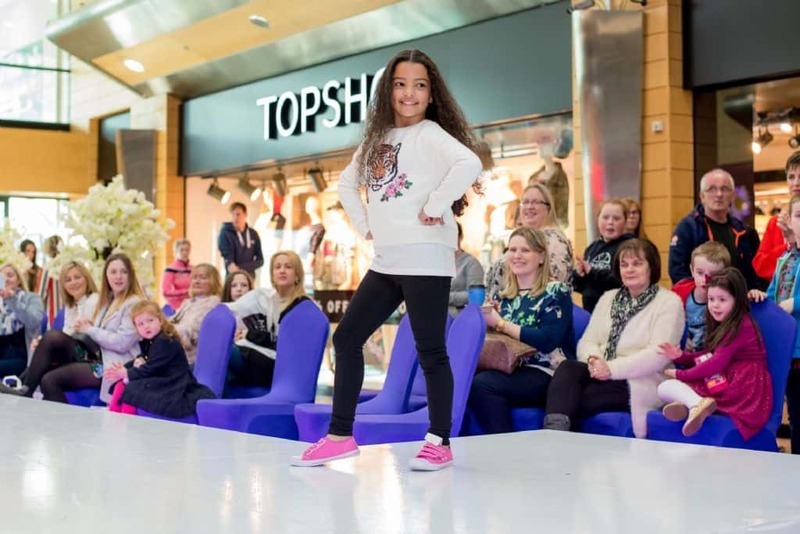 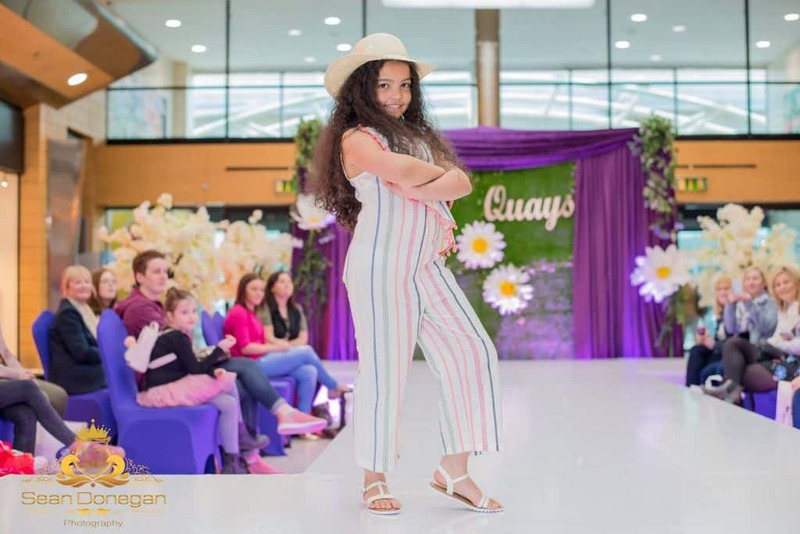 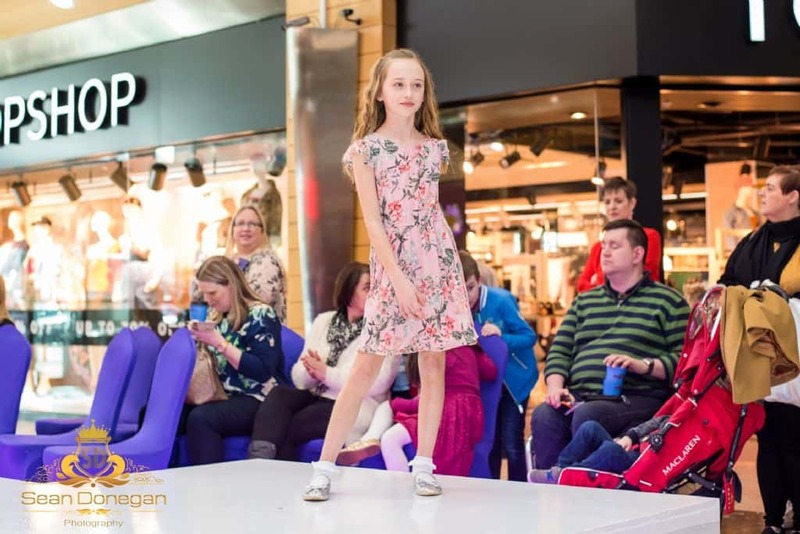 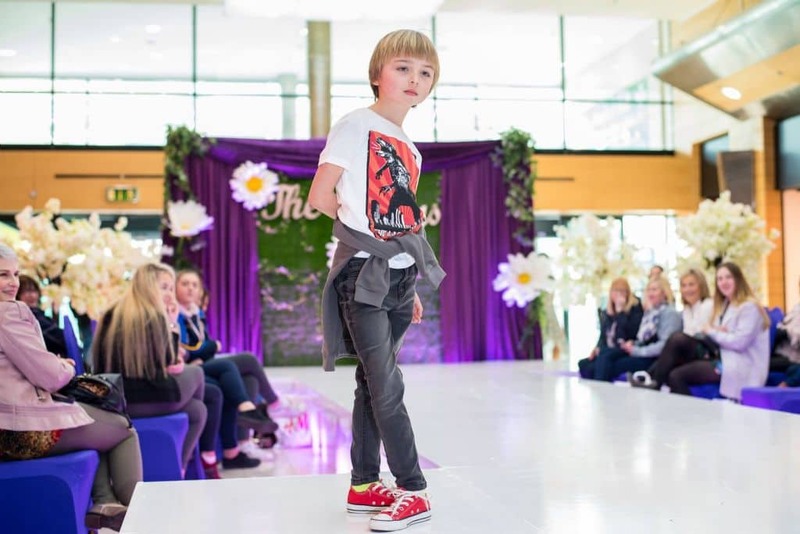 We had an amazing time at our 'Get in Style' Fashion Show on Saturday 24th March. 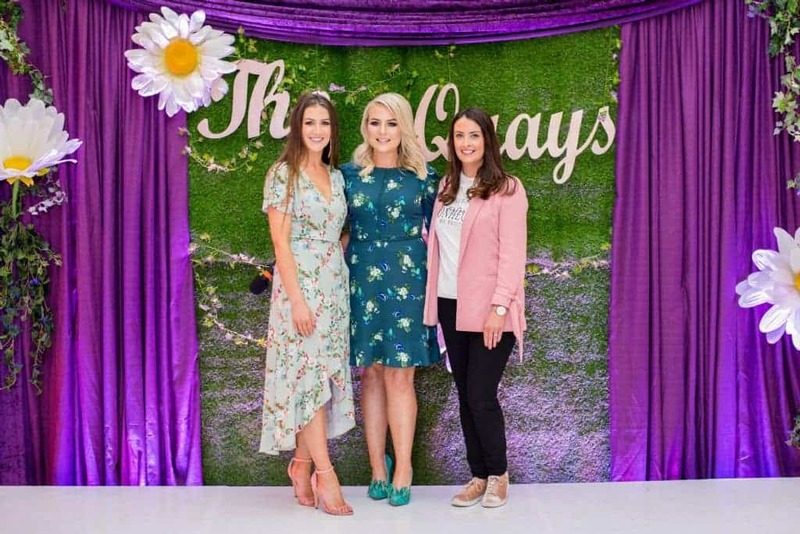 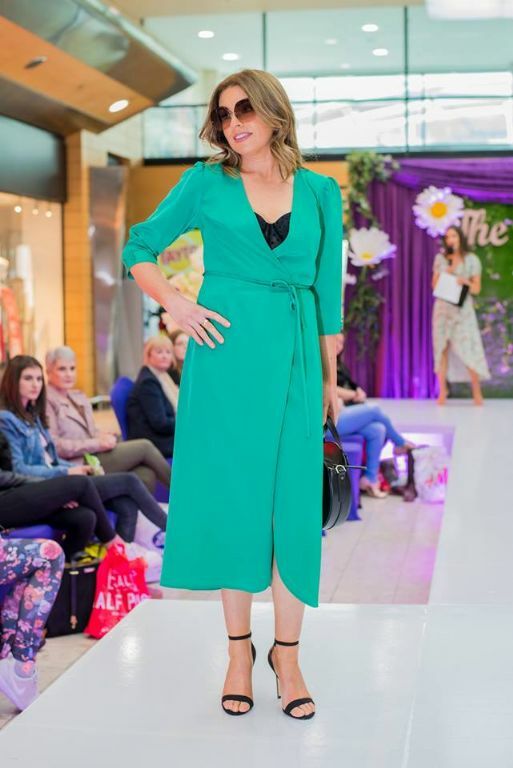 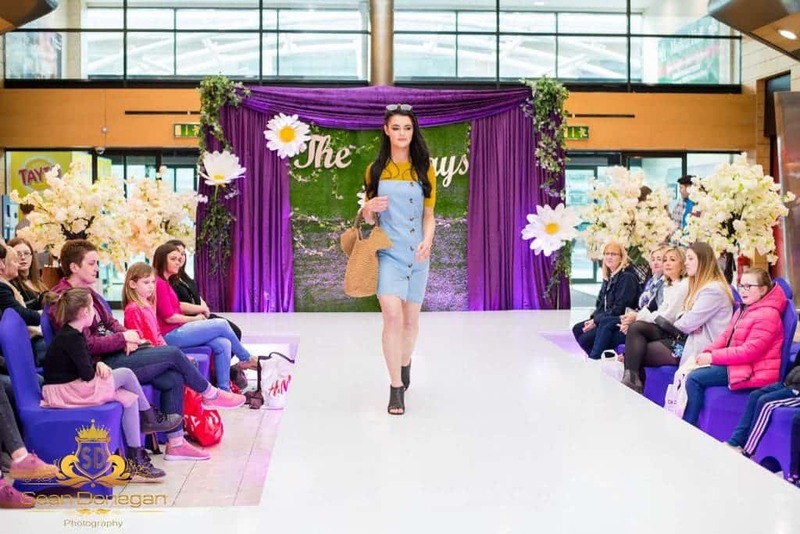 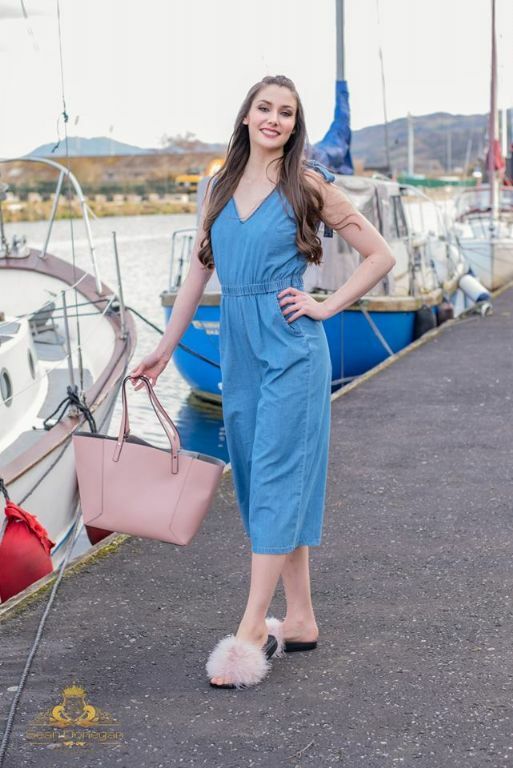 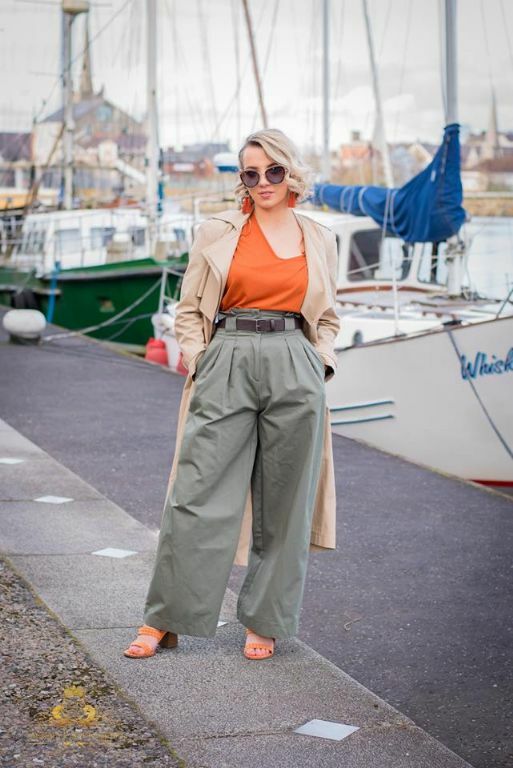 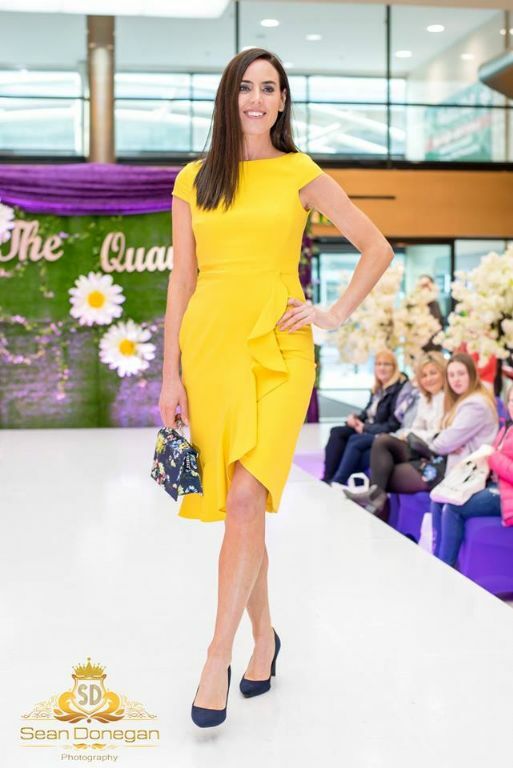 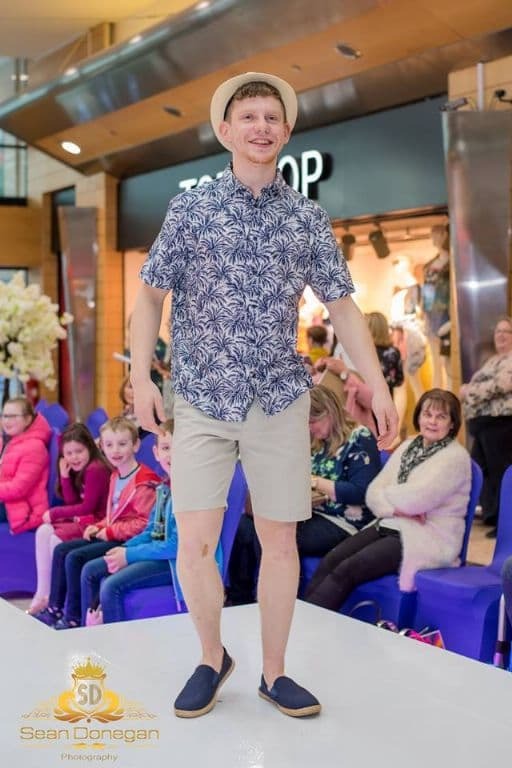 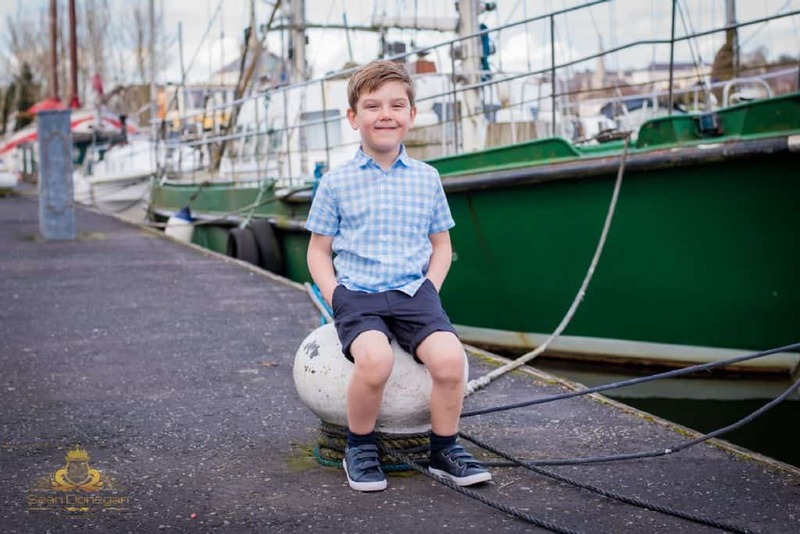 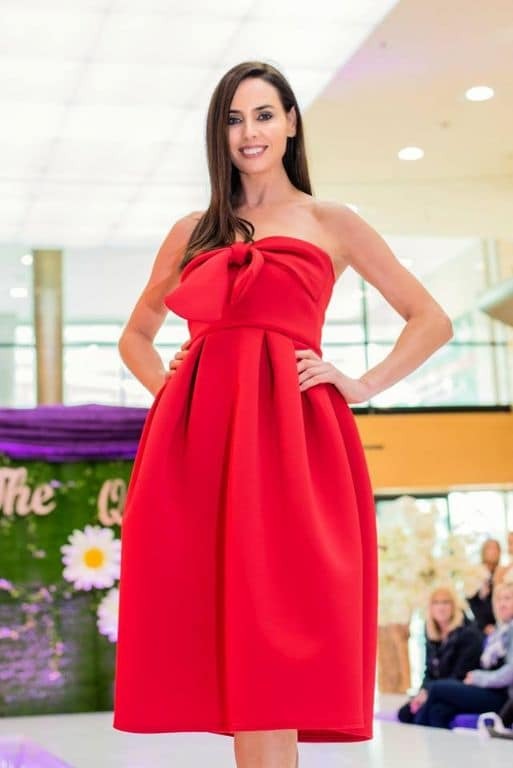 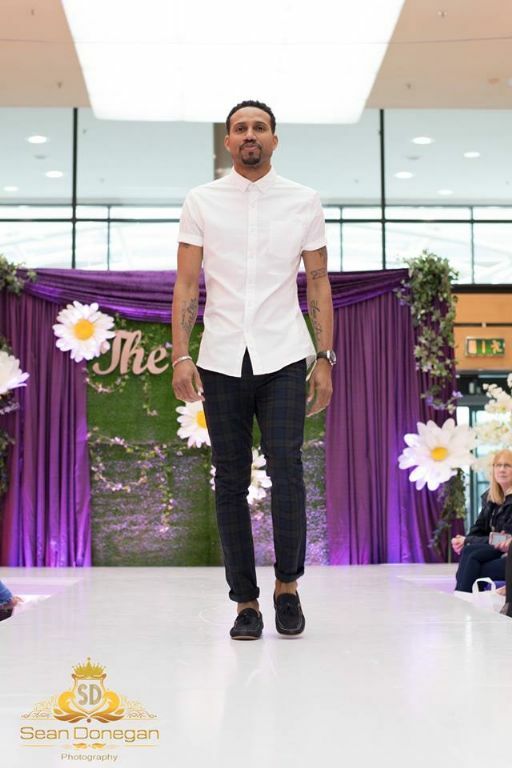 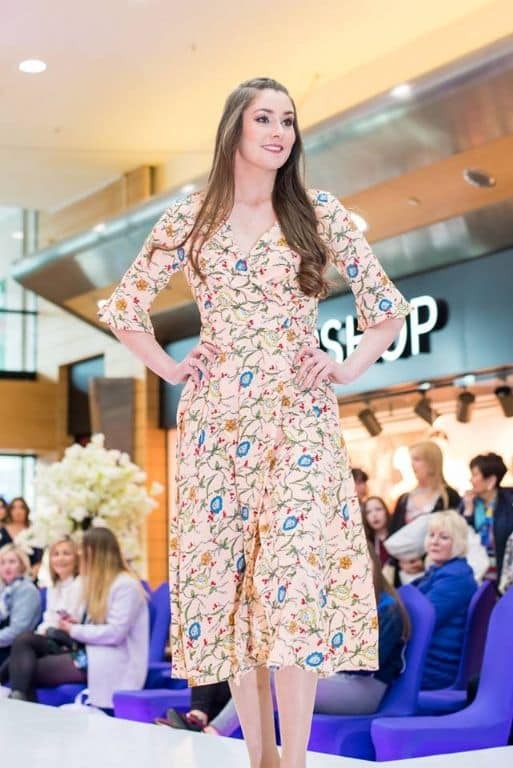 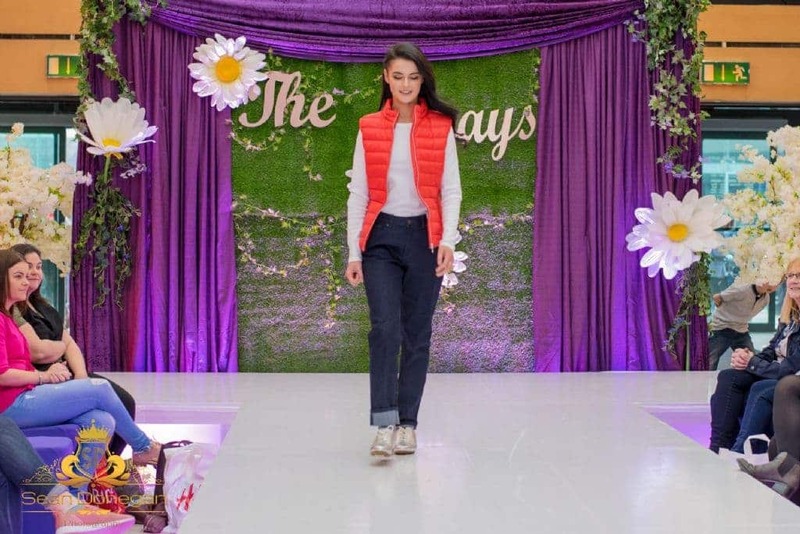 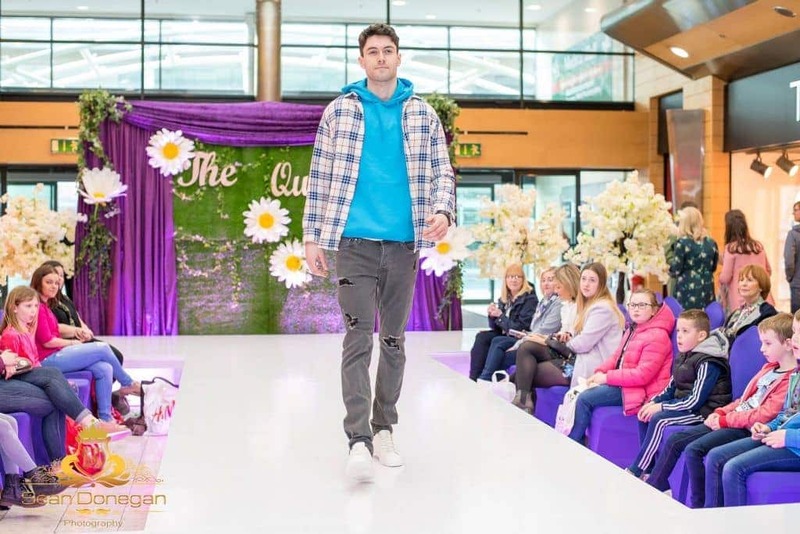 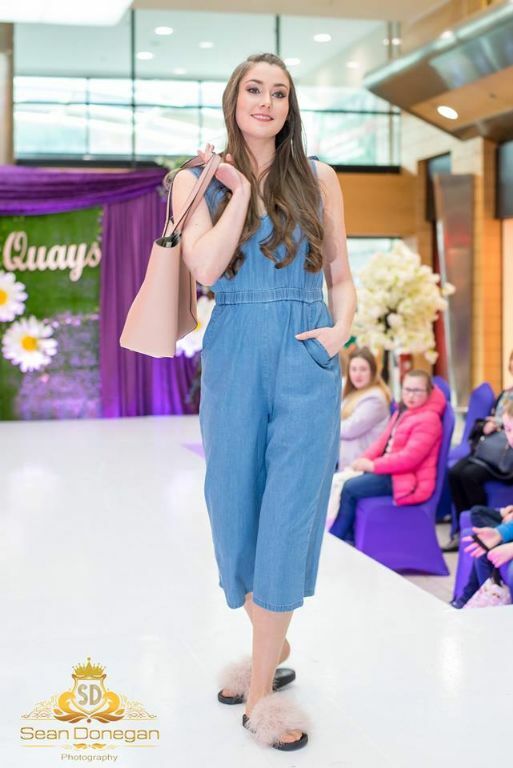 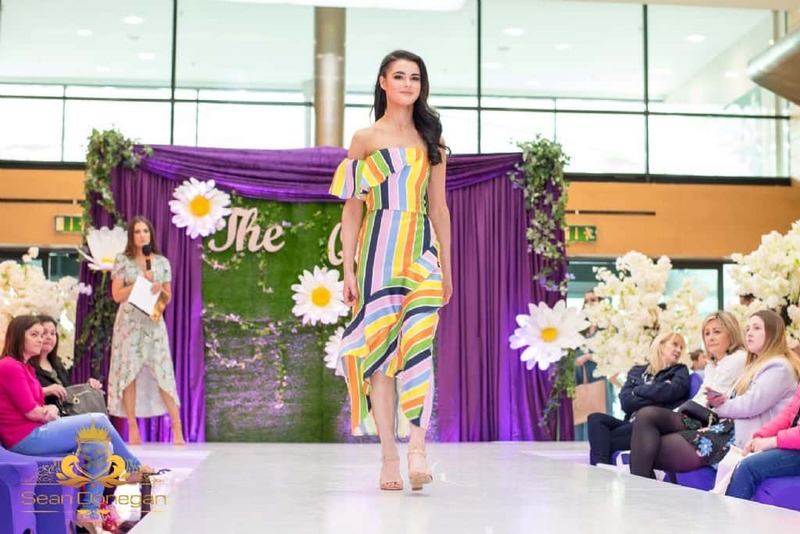 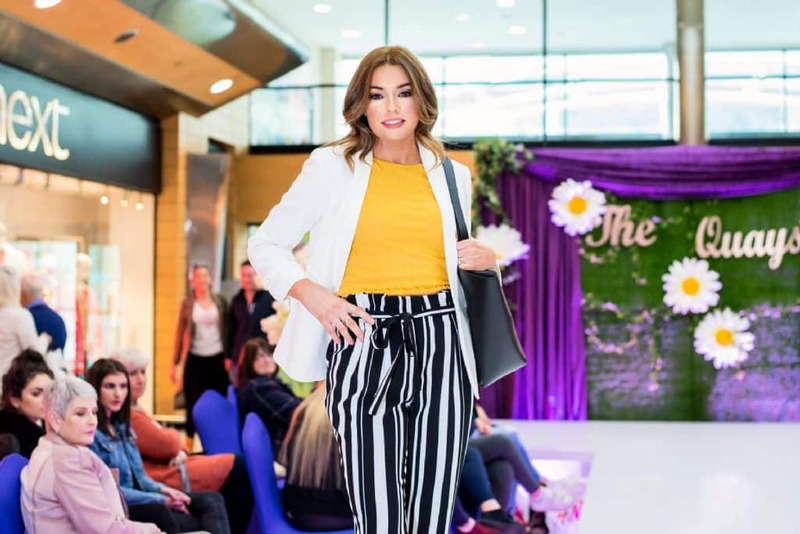 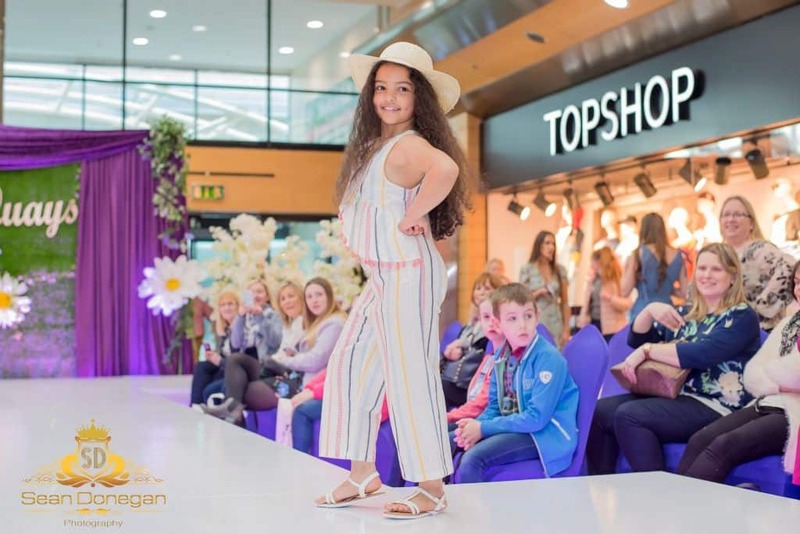 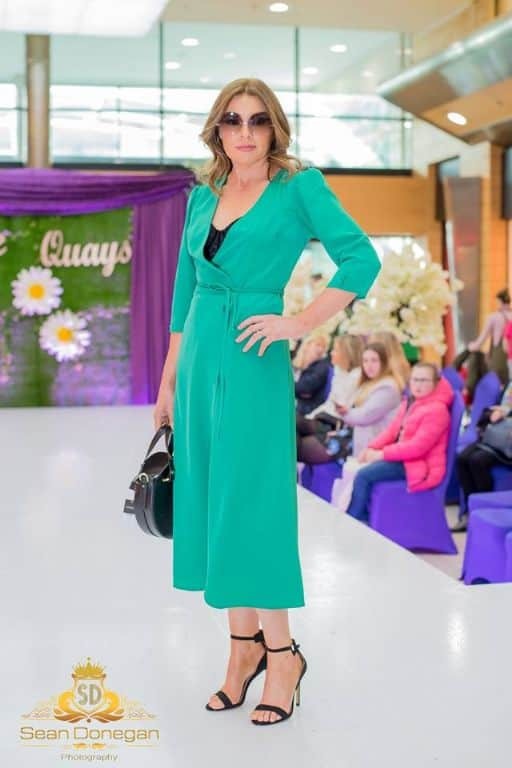 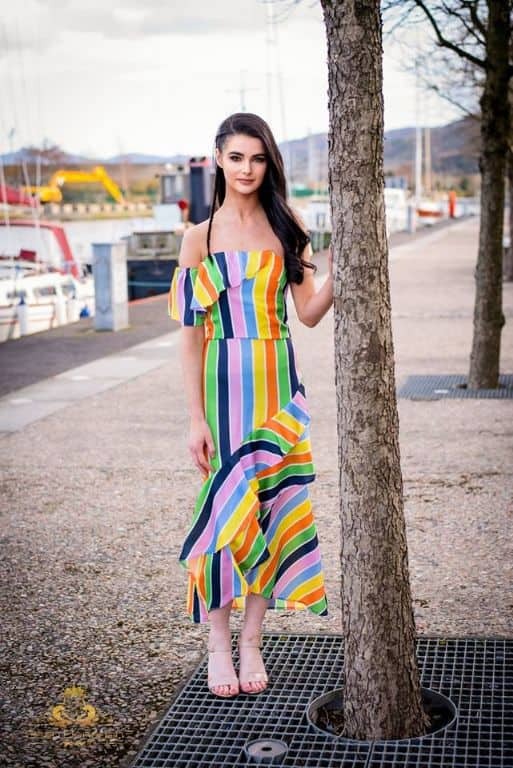 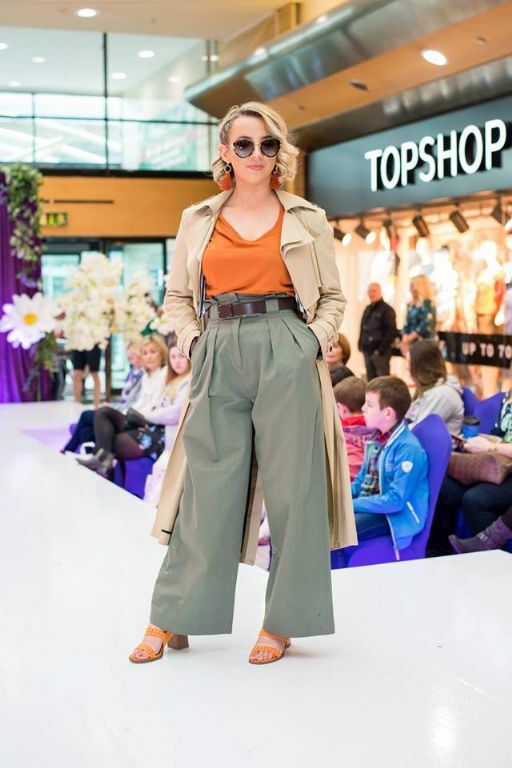 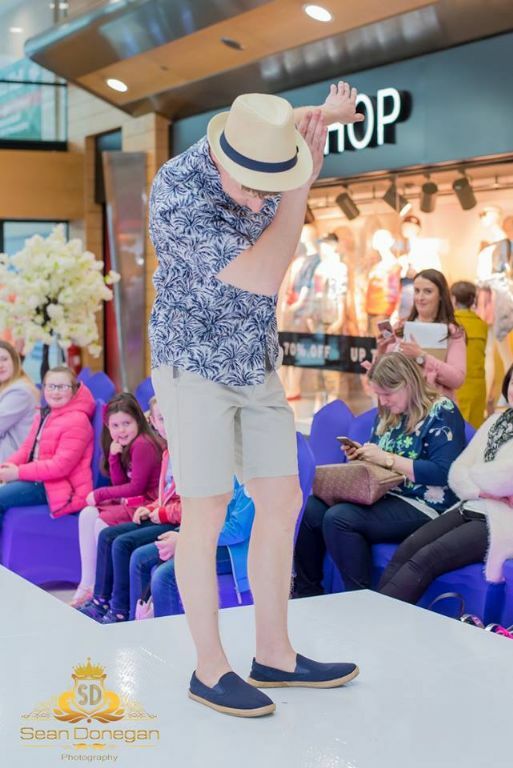 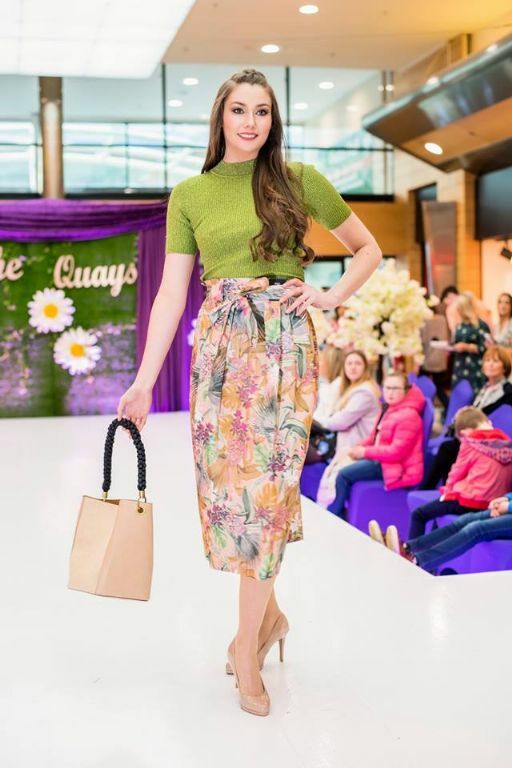 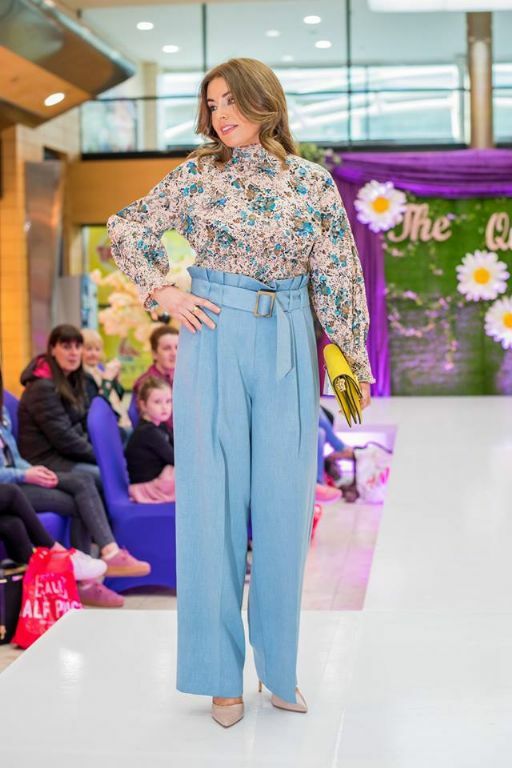 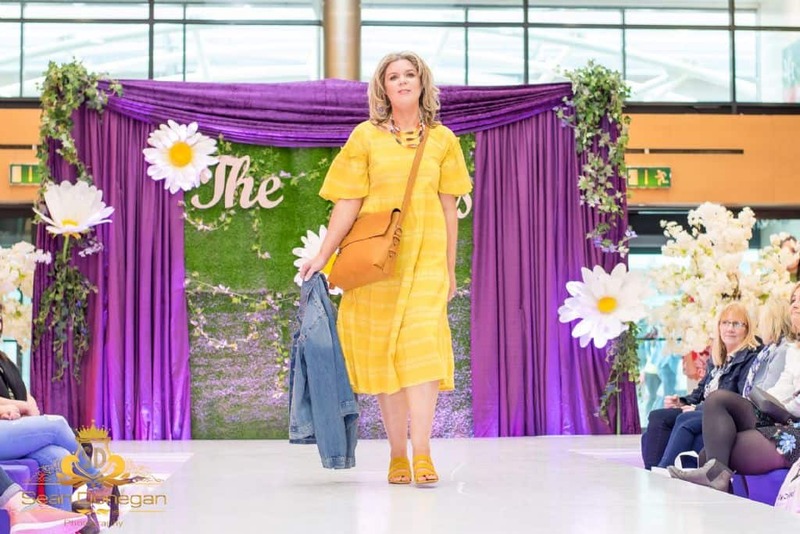 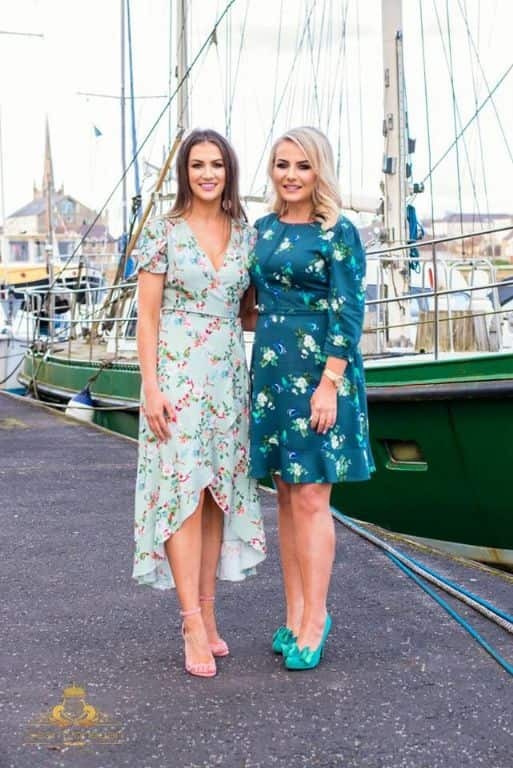 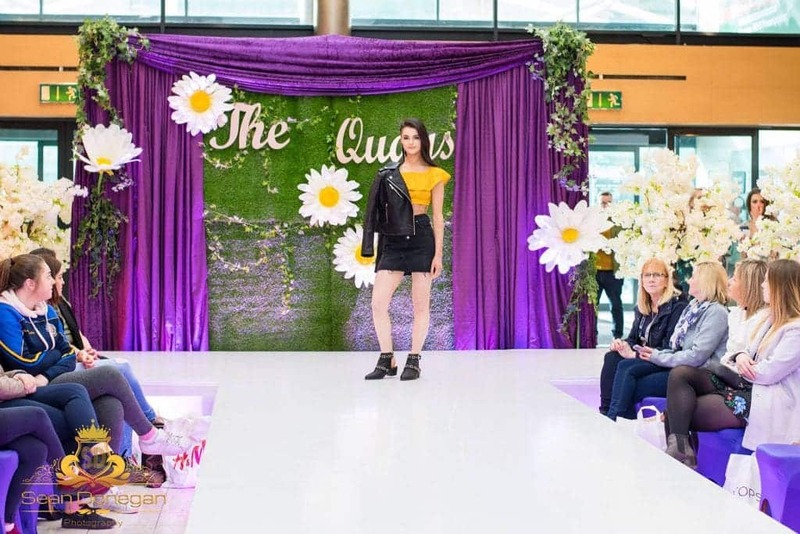 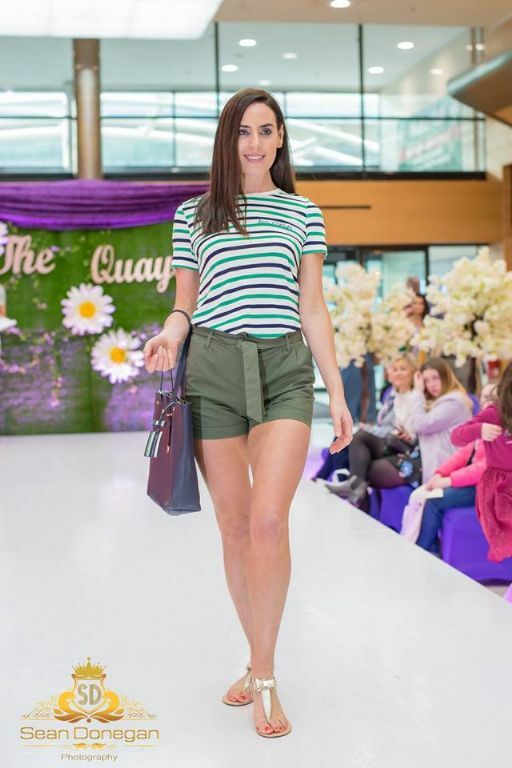 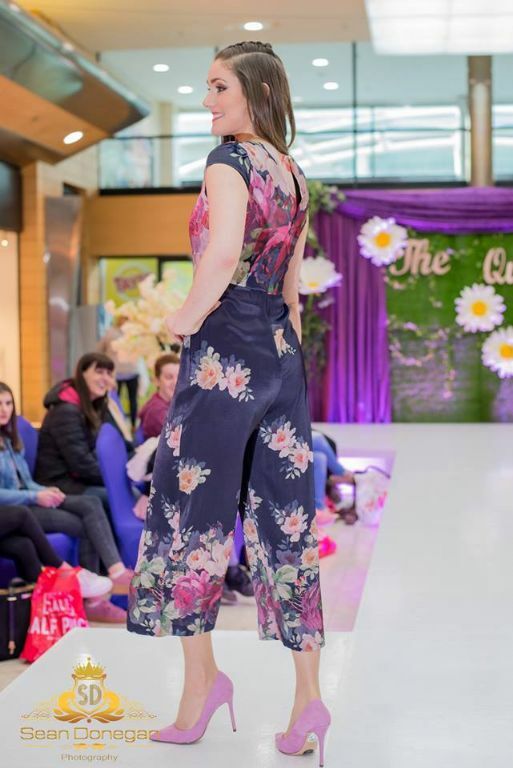 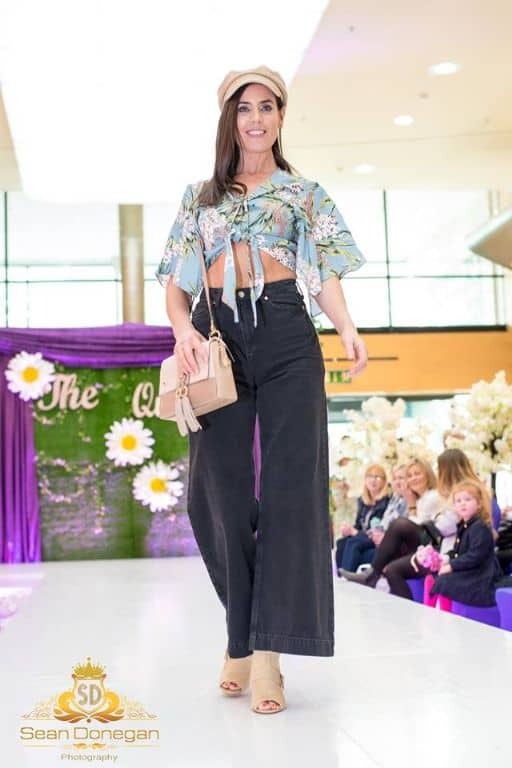 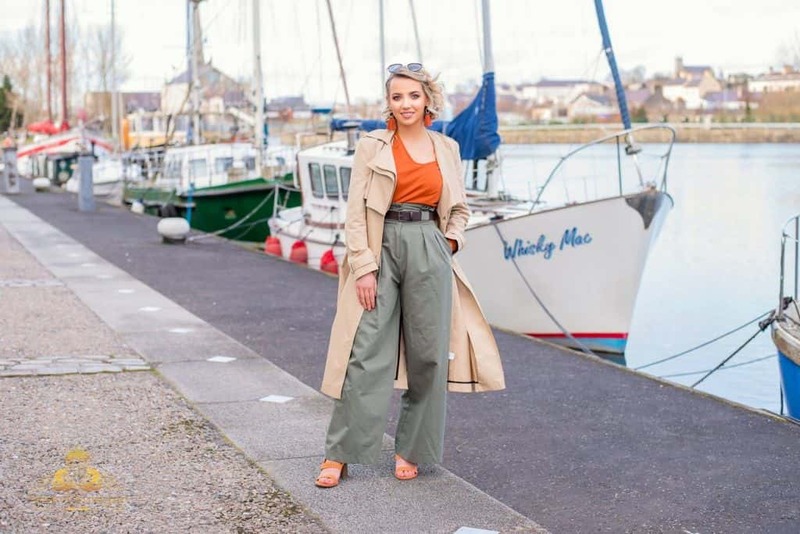 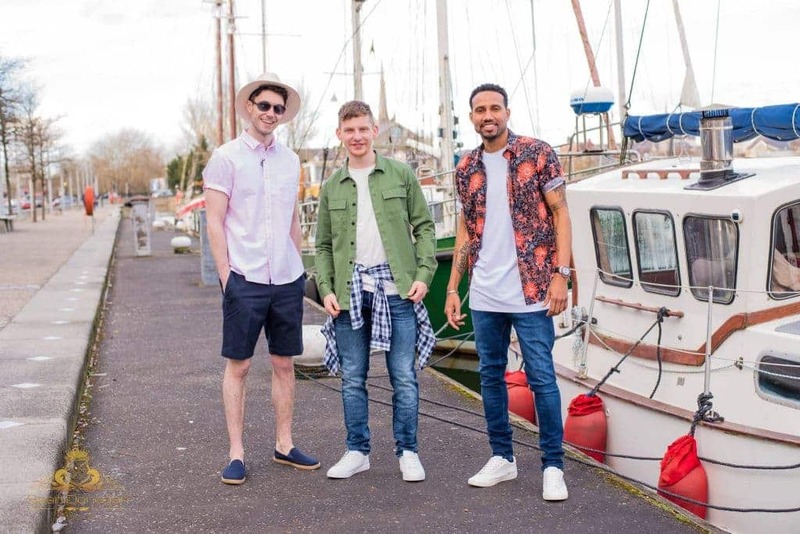 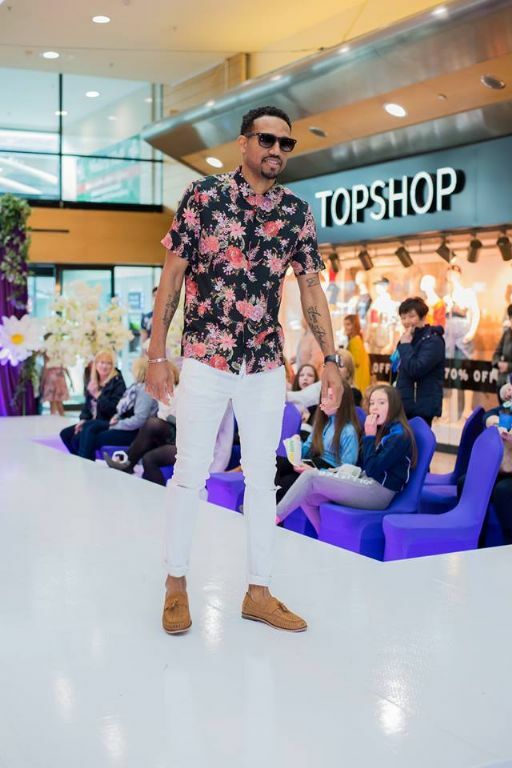 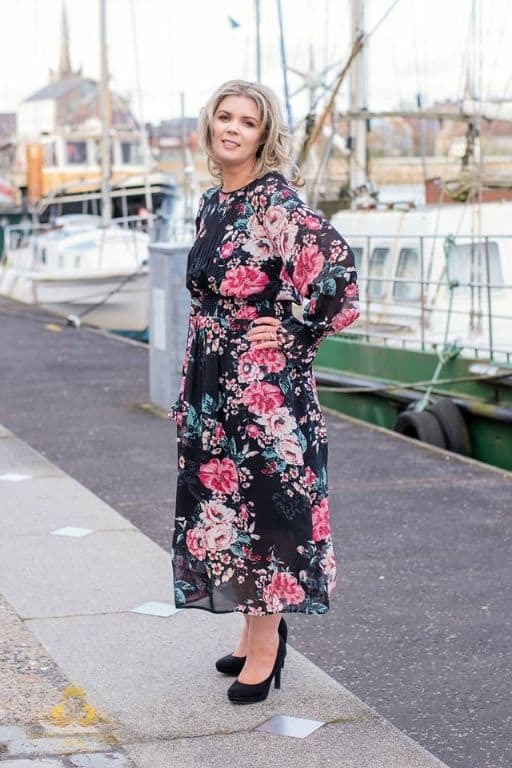 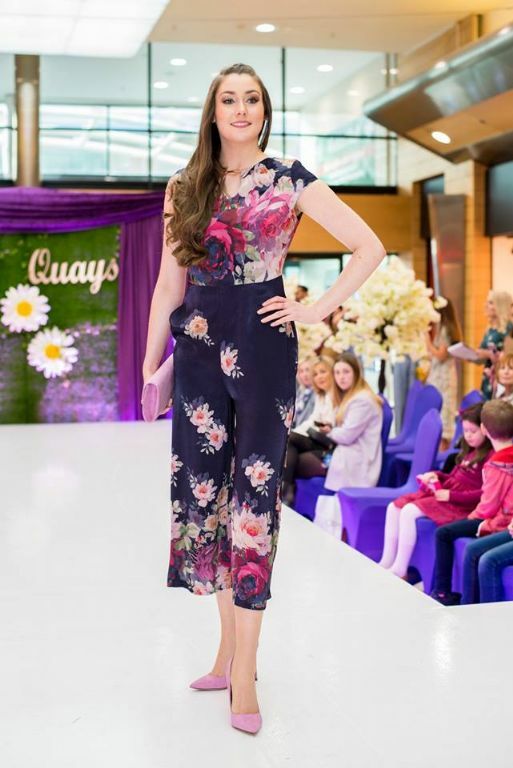 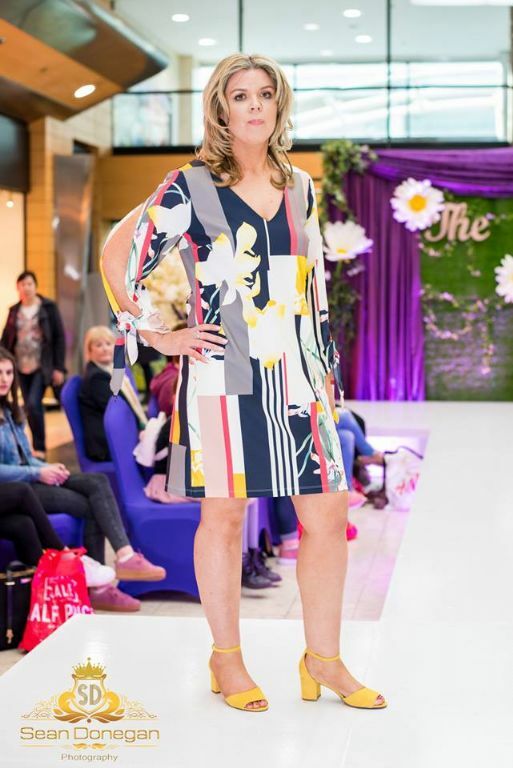 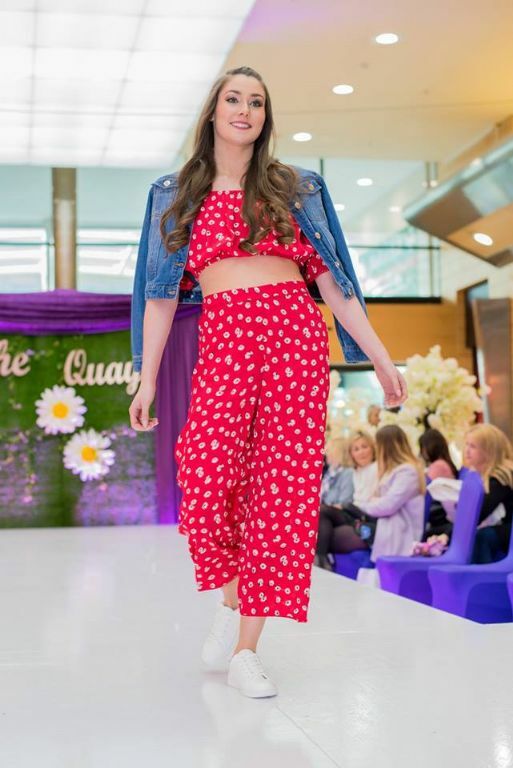 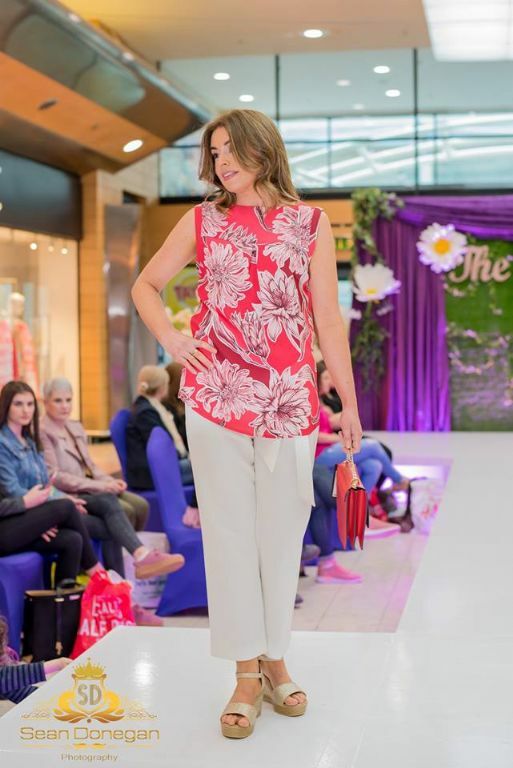 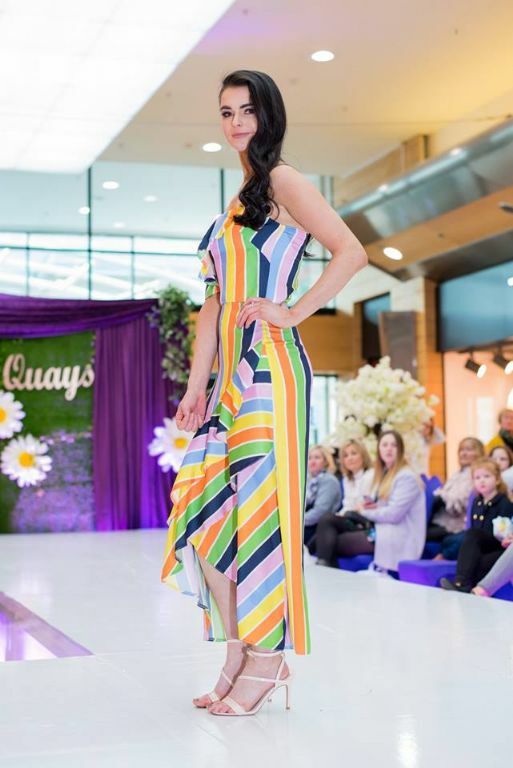 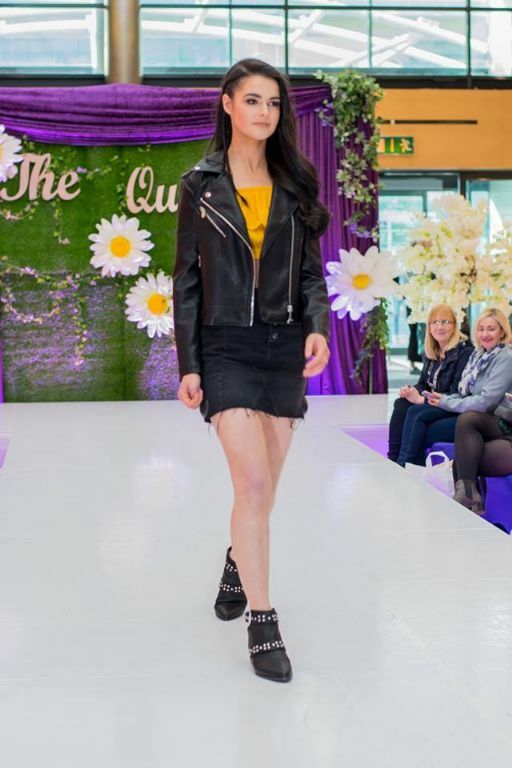 We had a great day showcasing the amazing Spring/Summer fashion from a range of our stores and particularly enjoyed the style section which was pulled together by Rebecca Rose Stylist - who is just fab at what she does. 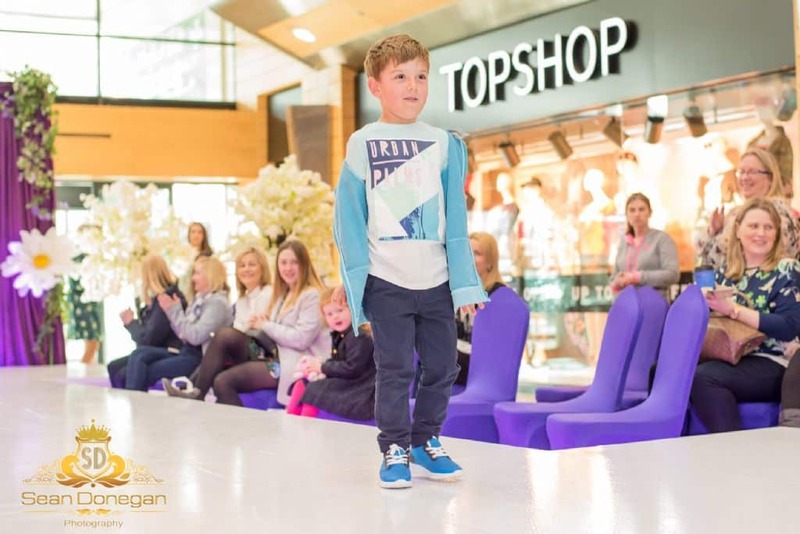 Big thanks to Stage and Lighting IE, Martina Crilly Creative Designs, Sound Functions DJ's Ann Marie, Tara Doran MUA for hosting, Paddy PT from Puregym for modelling, Colm from Puregym for his talk and audience challenge, our amateur models Jane, Brenda, Helen and Lauren, to Sarah Doran and Sean Donegan Photography, Style Academy modelling agency and all of our wonderful stores fro taking part. 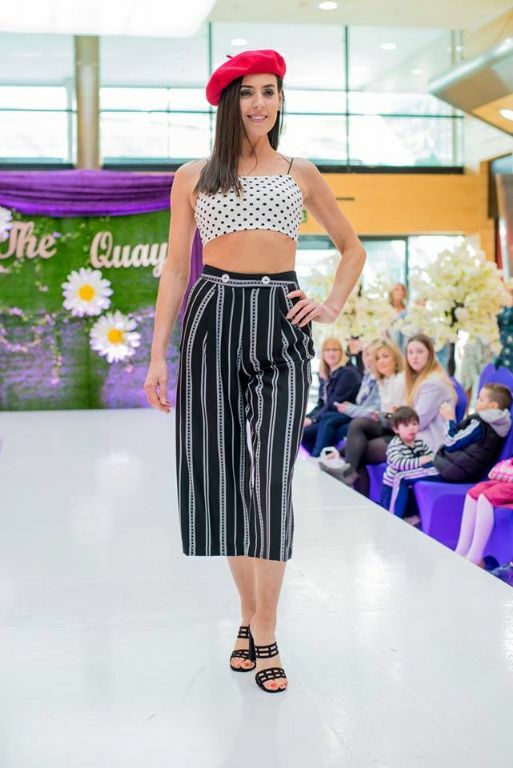 We cant wait for our next big show which is being planned for Autumn 2018.